Asus official graphic board VGA fan for the Asus ROG Strix laptop. 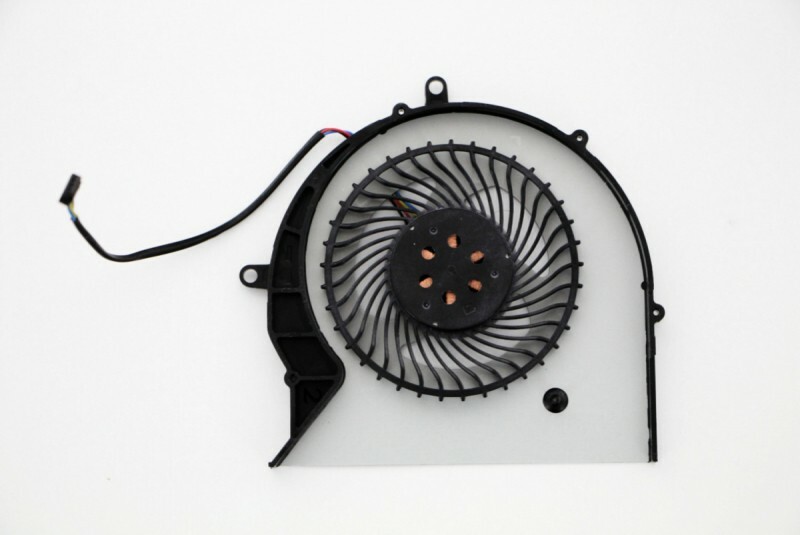 Fan alone, does not include the heatsink in copper. 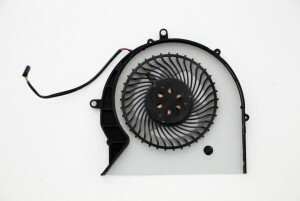 Cooler to expel the dissipated heat from the interior of the bottom of your laptop.